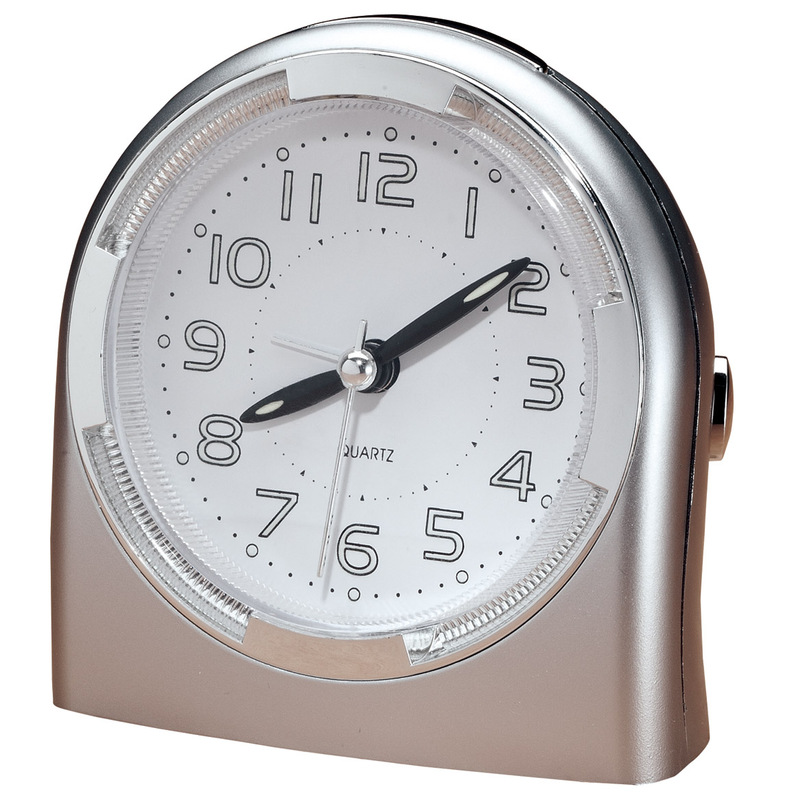 I'm hoping this is a reliable product.....I have bought too many clocks and after a year they don't keep correct time plus I like the idea of it automatically setting the time every year. Need to buy a new clock. Wanted to try an Atomic clock. Great price! My clock in my living room stopped working and I need to replace it. Like its looks and the fact that it sets itself. I also like that it's analog. I ordered & received 2 of these to give as Christmas gifts. It took a few hours for the clocks to set themselves correctly, but when they did, I decided to order one for myself! Seems easy to read, simple design and will fit perfectly in space I need it. Need a new clock and this sounds neat. The last clock I received works very well. I love my small atomic clock, because it resets itself when my electricity goes out. This should be perfect for my family room. Looked sharp and I wanted a clock that set automatically. I need a good clock and it looked like a bargain. I'm hoping that this will be more reliable than the non-atomic clocks. This is going to be a christmas present. Tired of changing clock time for daylight saving time and then to set time back in fall. I needed a clock. I liked the look and I don't have to change the time twice a year. Don't need to take it down to adjust. Great for the elderly. I needed a clock. 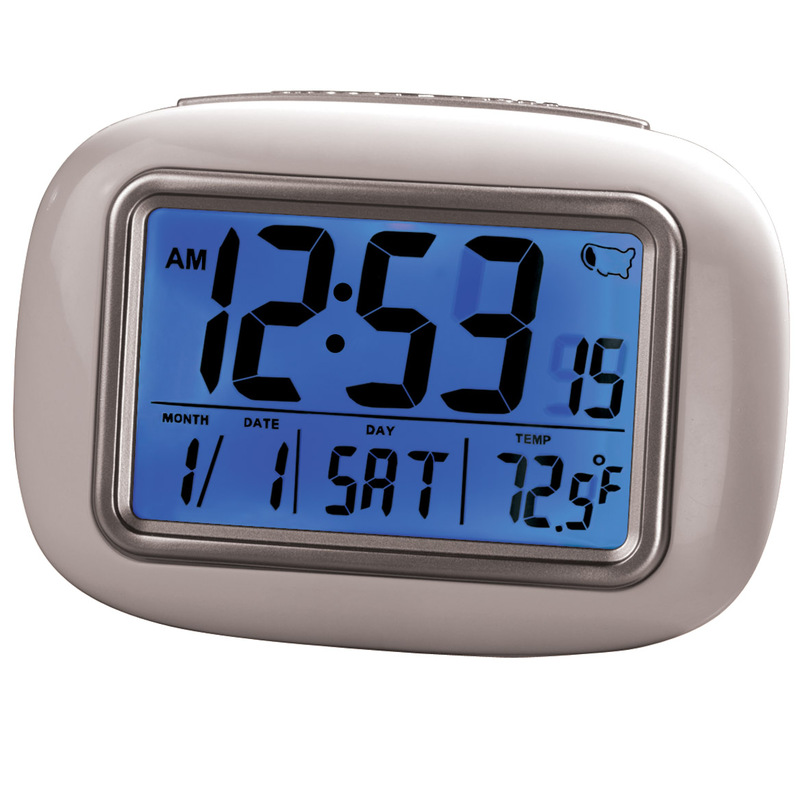 An atomic clock is self setting and never need more than a new battery now and then. Wanted one that I did have to reset twice a year. Need a new clock and like the features. It is accurate and I don't have to climb up to change the time. Good price . Chose for mother who could not set clock. I needed a clock and this was on sale. How do you reset after daylight savings? BEST ANSWER: Just leave the clock alone. It will take a few hours for it to catch up with itself. I think this last time change I saw it at around 2:00 a.m. and it was "old time" and by about 5 or 5:30 a.m. it was "time to take my medicine." Just let it do its thing. One of the best inventions I've ever had! Much more useful than all these tech items like phones and computer types!!! Thanks for asking. 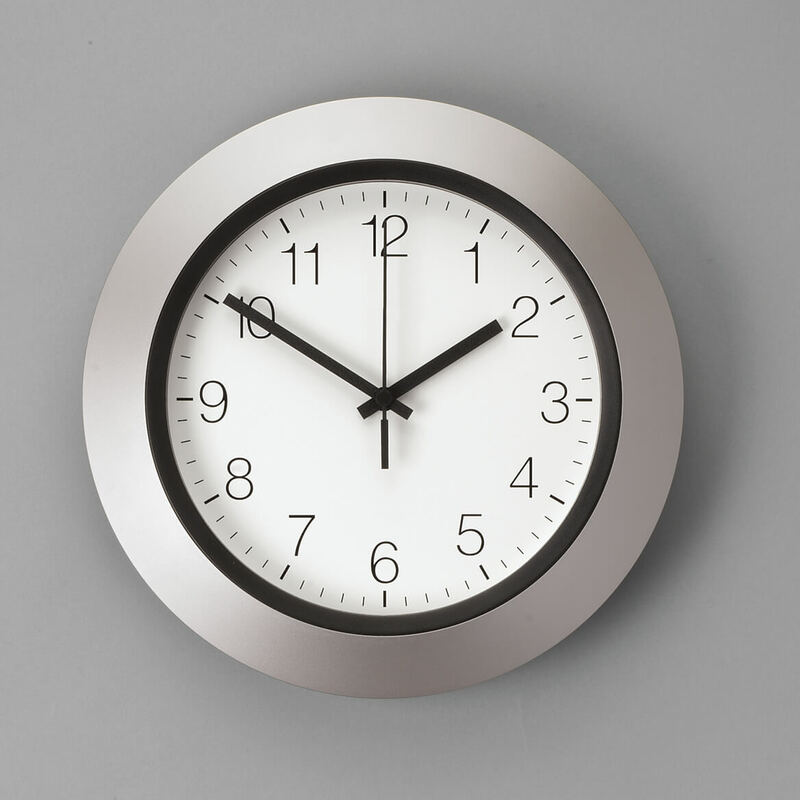 The delightful thing about this clock is that it sets itself for both time changes: when we go to Daylight Savings Time and when we go back to Standard Time. You shouldn't have to. Mine reset itself automatically. 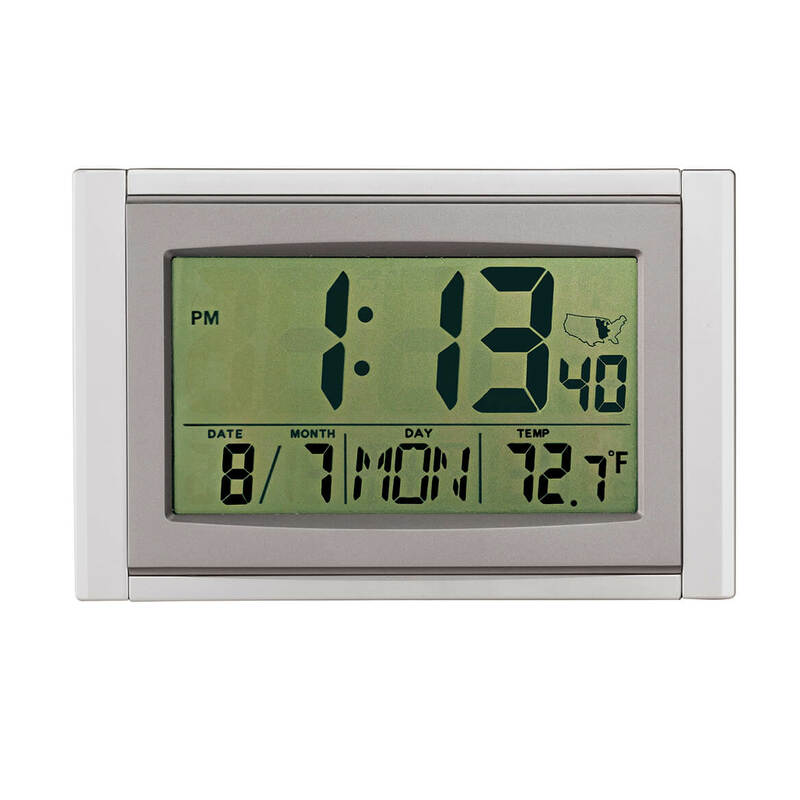 Can this Atomic clock be put outdoors? BEST ANSWER: I do not think you should use the clock outside. I do need to put it in front of a window, to get a signal when I need to change time. No! Not protected from rain, snow or sun. BEST ANSWER: According to the stamps on the back of the clock, it is item HD-1688 and made by a company in China called Sheng Bang. 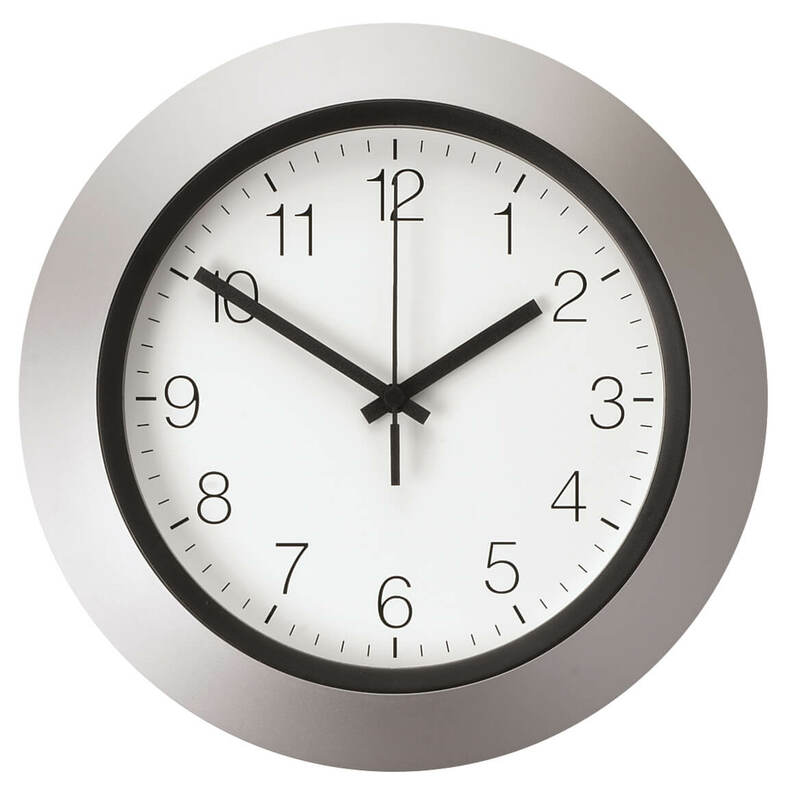 If you Google the item name, you will find more information about the clock. It has proved to be very accurate with keeping correct time for us. 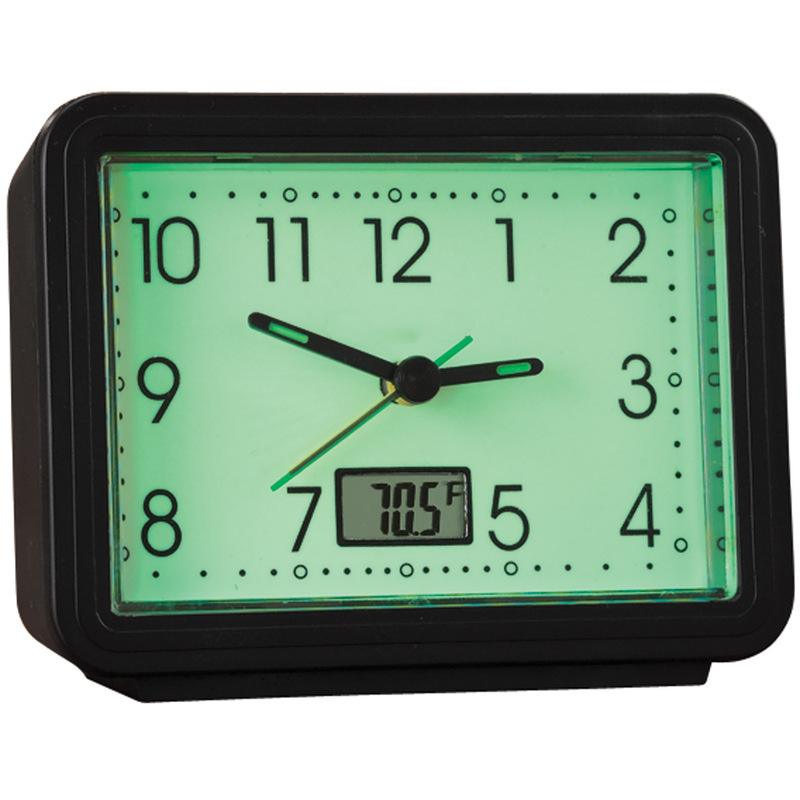 The guide says La Crosse Technology - - I liked the clock so well I bought the 6" model for my desk this fall ! BEST ANSWER: Thank you for your question. It is made of a mixture of metal and plastic. We hope this information will be of help to you. 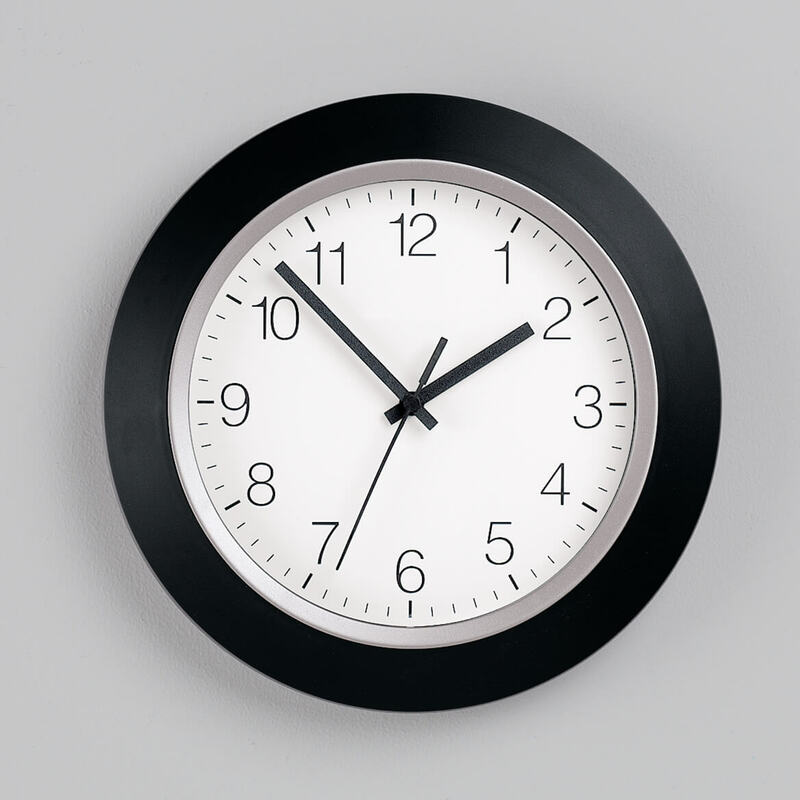 Is the circle on the outside of the clock plastic or is it a light metal? The description does not say what material(s) the clock is made of. I want to place it in a bathroom, & would like to know before ordering whether or not it, being made of metal, might corrode (giving the fact that at times there is an above average amount of humidity in the room). BEST ANSWER: Thank you for your question. The Atomic Clock is made from plastic with a plastic face. We hope this information will be of help to you.